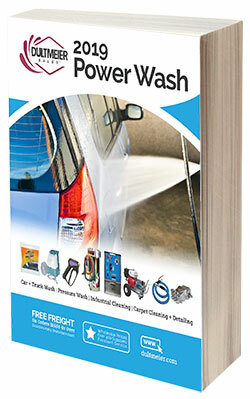 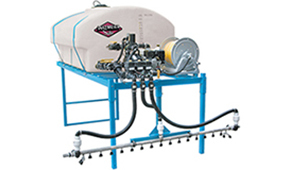 Self-loading deicing sprayers, pre-wet spray systems, ATV sprayers & truck mount deicing sprayers. 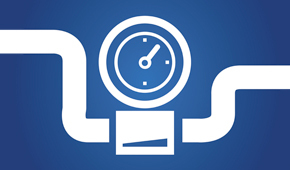 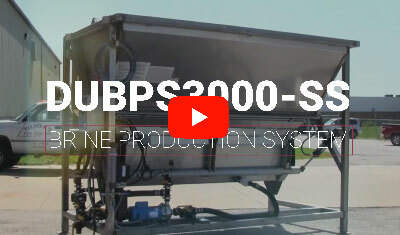 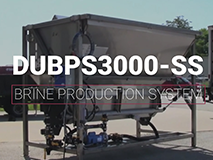 Large capacity high volume salt brine production systems for deicing applications. 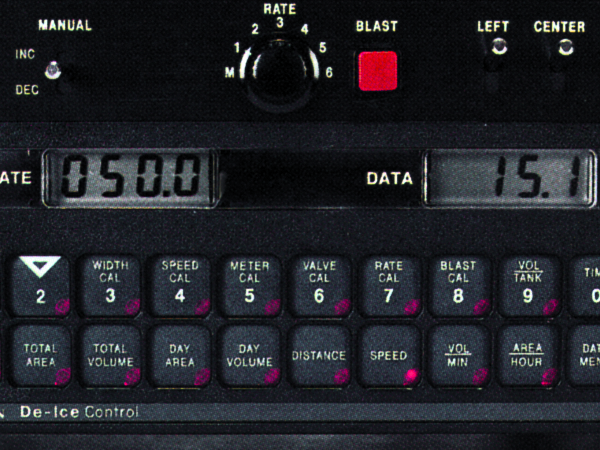 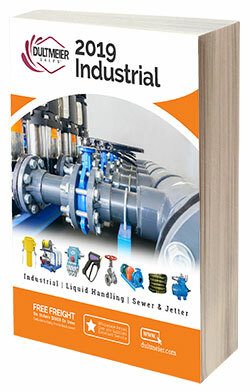 Pumps, plumbing & control stations included. 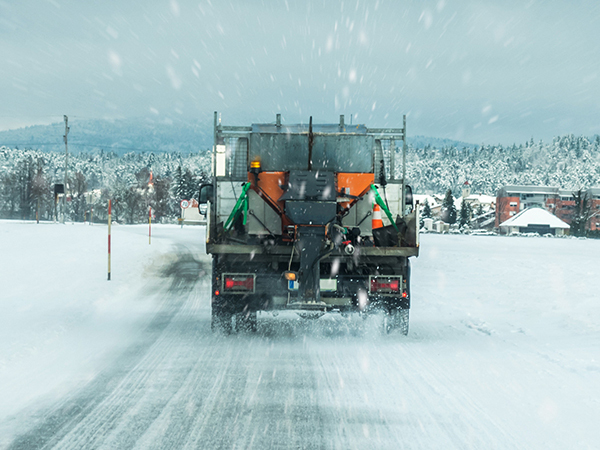 Accurately control the application rate of liquid deicing products to pavement, airport runways, bridge decks, etc.  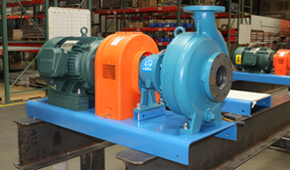 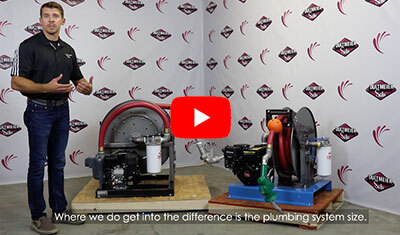 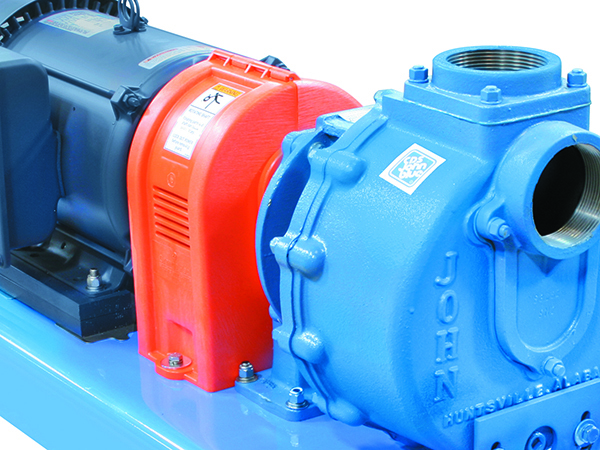 Centrifugal transfer & sprayer pumps, roller pumps, ground drive pumps & other pumps typically used in liquid deicing applications. 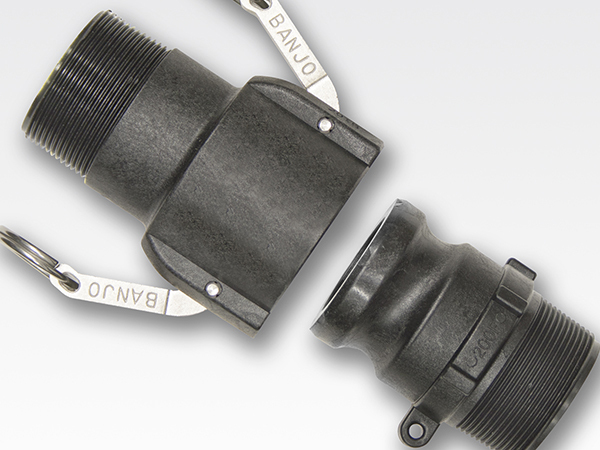 Flooding nozzles for anti-icing, solid stream for deicing applications. 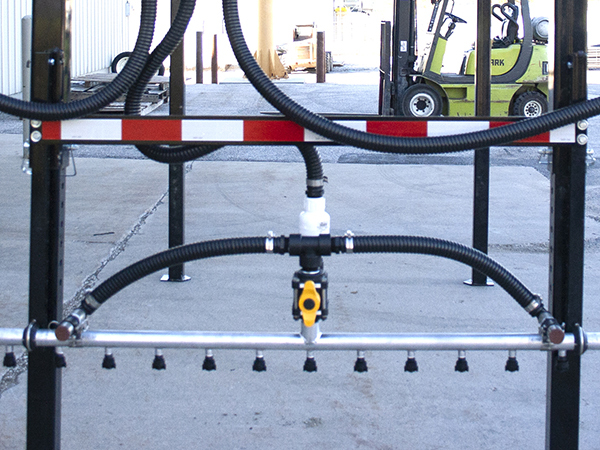 Offset spray nozzles for left and right lane spraying, broadcast spraying & more! 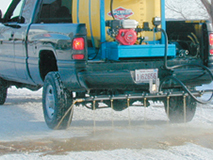 Tailgate & utility spreaders with a variety of mounting options (towed, 3-point, ATV, pickup truck) for granular snow and ice control. 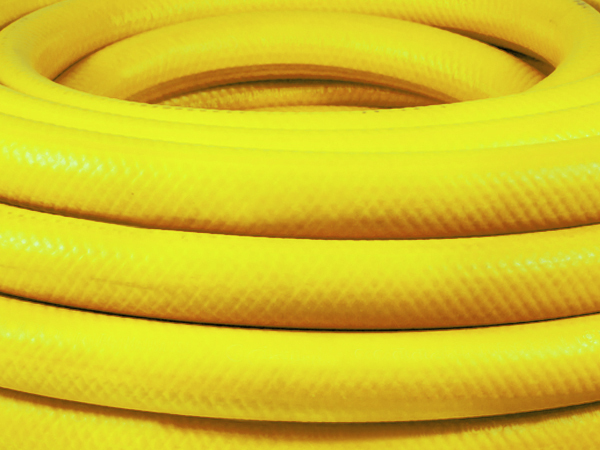 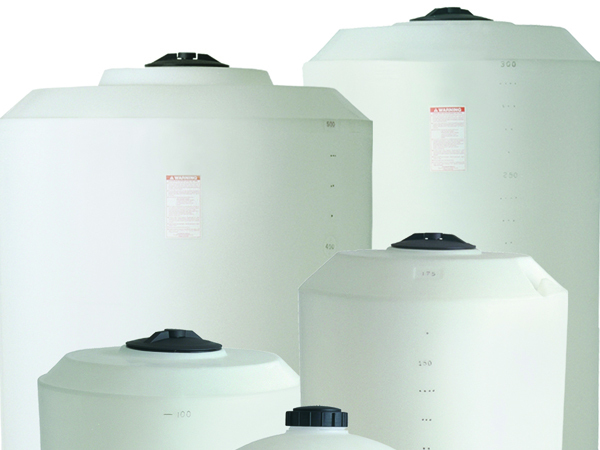 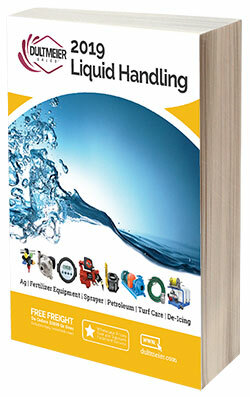 Large selection of polyethylene tanks for bulk storage & transfer of deicing liquids plus tank accessories & fittings.